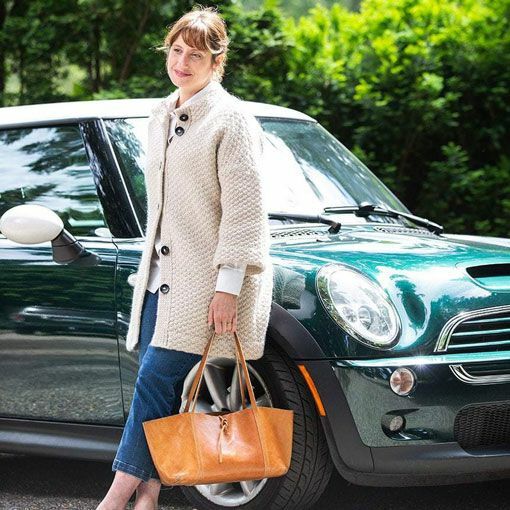 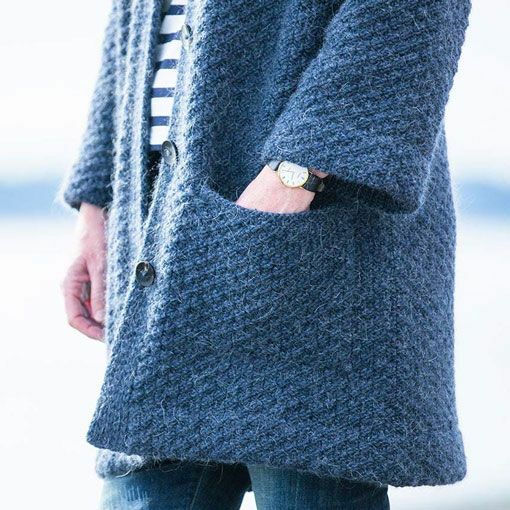 The Churchmouse Car Coat is a cozy outerwear classic! 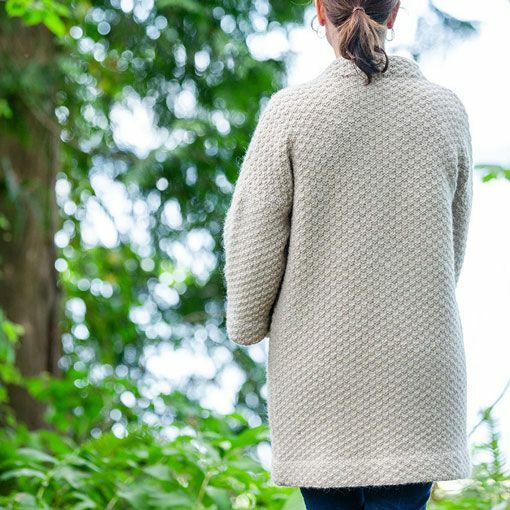 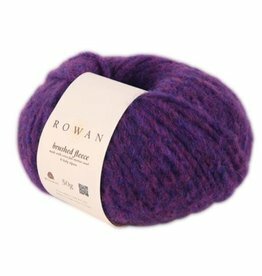 The dense fabric created by knitting a double moss stitch will keep you toasty warm throughout all your cold weather adventures. 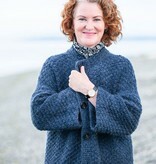 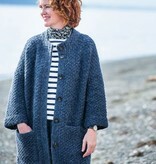 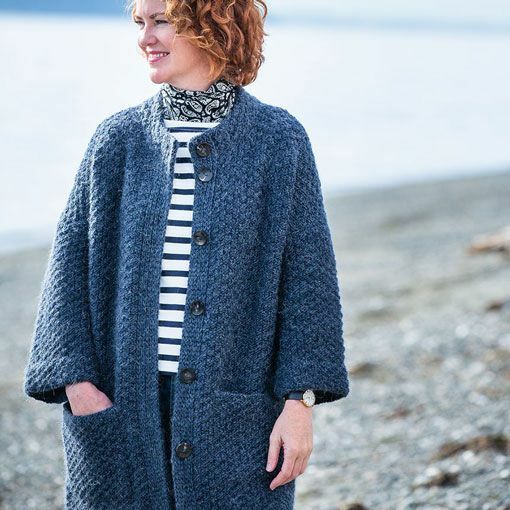 This 12 page pattern includes detailed written instructions to ensure handknit success when knitting this wardrobe staple. 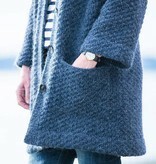 The design showcases dropped shoulders with 3/4" sleeves, a stand-up collar, and an option to add pockets. 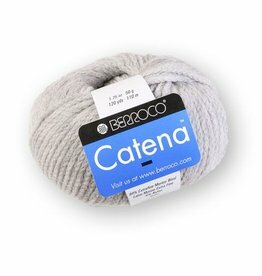 Berroco Catena is a bulky weight yarn that is light as air because of its chainette construction. 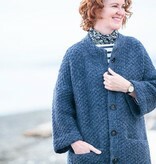 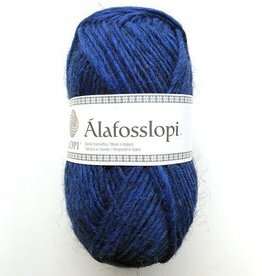 Made from a squishy soft blend of Extra Fine Merino and Nylon.